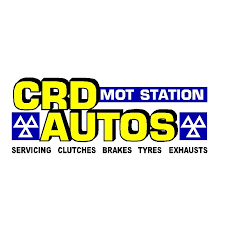 We build on our success delivering the best prices in mots servicing and repairs. Being a family run business we offer a personal service to each of our clients and provide you with a customised service which is completely focused on individual needs. Our professional vehicle repair team will get you back on the road quickly and for minimum cost. Call us for a quote today.